Some of Darwin's most sought after tracks! Digital Release only! 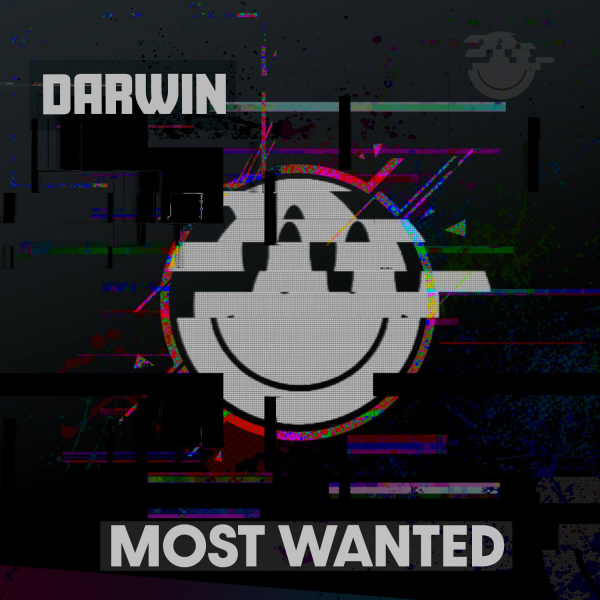 A collection of older bits from the prolific Darwin, including 16 previously unreleased titles from 2006 onwards. Digital download ONLY.